ABC television’s, “Shark Tank” is a critically-acclaimed, Emmy Award-winning series that features some of the toughest and most innovative entrepreneurs of our time. Participants on this reality show try to convince the panel to invest in their dreams while the Sharks have a goal too — to own a piece of the next big business idea and redefine entrepreneurship in the 21st Century. 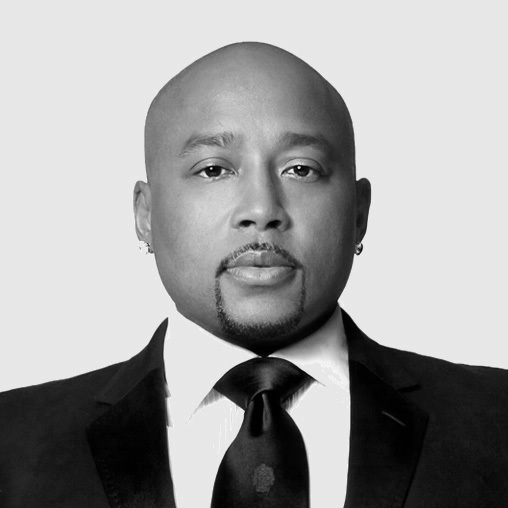 The “Sharks” are entrepreneur Kevin O'Leary; real estate mogul Barbara Corcoran; and entrepreneur, fashion and branding expert, Daymond John.